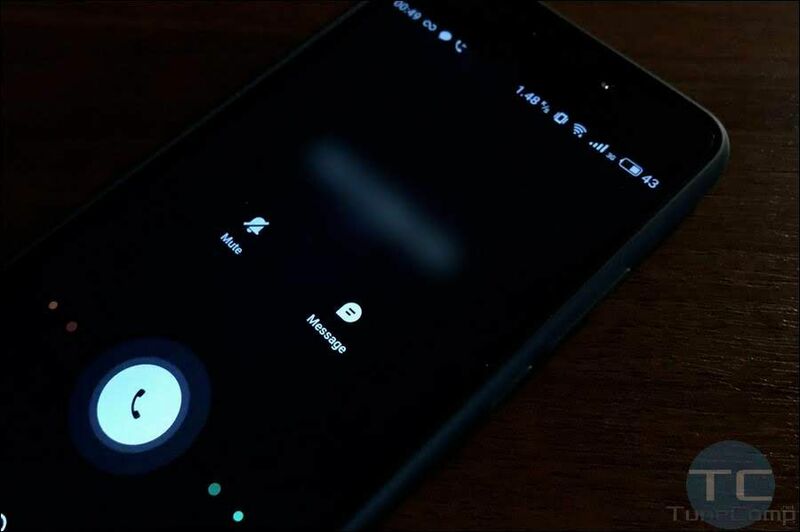 Here is the guide on how to block all incoming phone calls from numbers that are not in your contacts on Android phone: pure Android, Huawei, Xiaomi. It’s quite simple to block a single caller on Android but what to do if you are attacked by a squall of calls from different strange phone numbers? Of course, you may ban them one by one but you will continue to receive unwanted calls from yet a new number each time. In this case the white-list technology will help you out. You need to block all stranger (callers whose numbers are not added to your contacts) but let all your contacts easily reach you. In this article we will explain how to block strangers using the built-in phone apps and do the same using third-party call managers. Cannot Change the Screen Sleep in Huawei Settings – How to Adjust the Sleep Timeout? In this step-by step guide I will explain how to change (increase or decrease) the sleep timeout of the screen on Huawei P30, Mate or any other modern Huawei phone that runs Android 9 Pie with EMUI 9 on top of it. Besides that you will understand why the “Sleep” setting is greyed out (just unclickable) and you cannot change the screen timeout. The solution is actually easy. 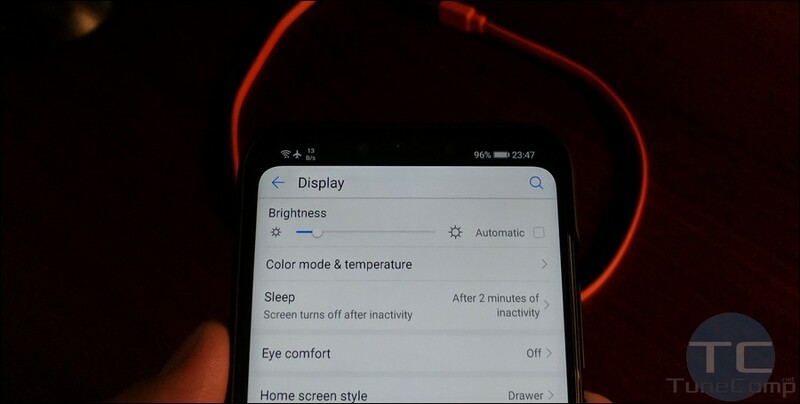 In this simple guide you will learn how to enable the dark theme (or dark mode) in settings of your Huawei P30 Pro in a few taps of your finger. 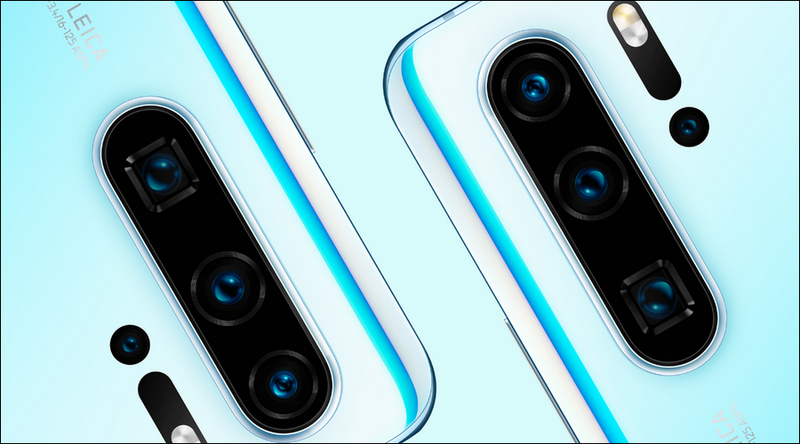 The tutorial will be also applicable to all other modern models running Android 9 with EMUI 9.1 such as Huawei Mate 20 and Huawei Mate 30 that should be released soon.